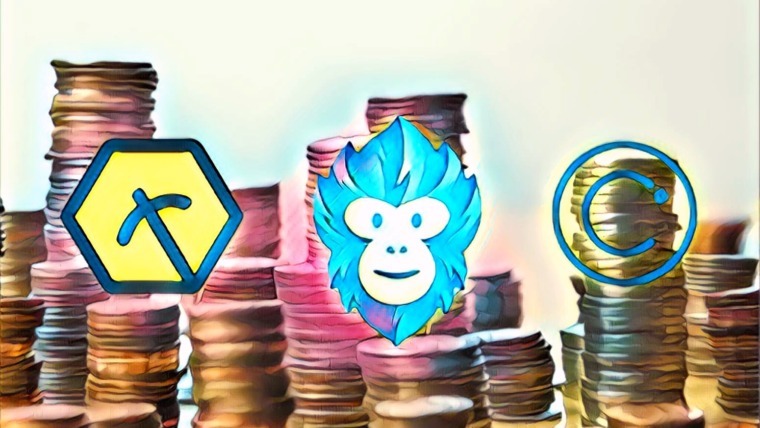 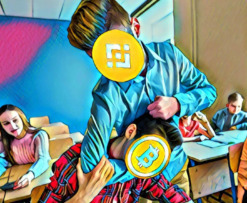 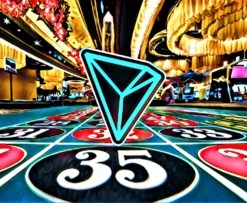 TRON To Position Itself As a Google Play Store Of The Blockchain After Acquiring CoinPlay? 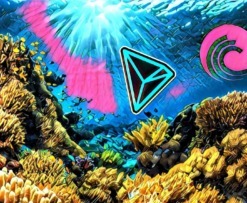 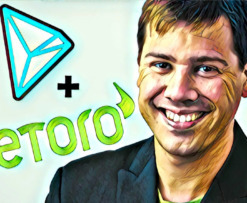 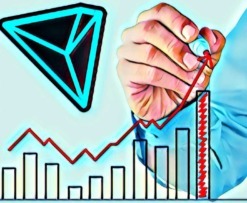 Can Tron Increase by 250% Before the End of 2019? 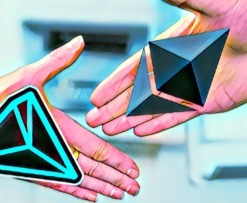 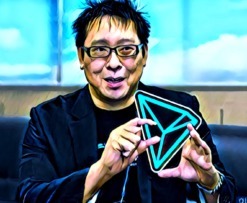 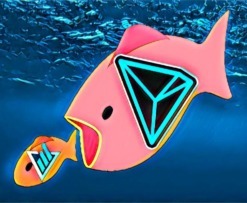 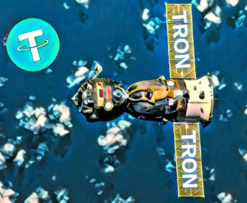 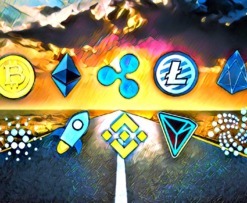 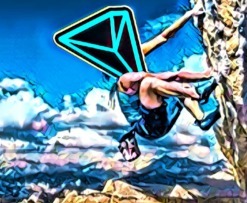 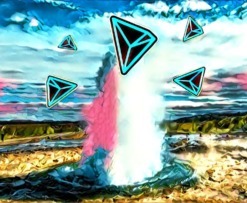 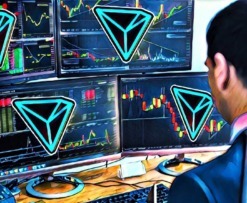 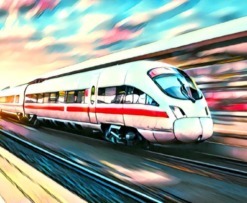 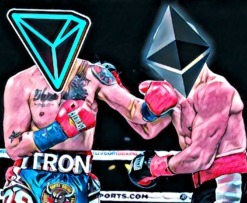 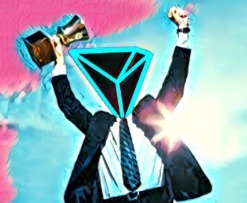 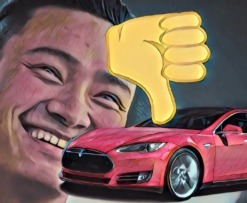 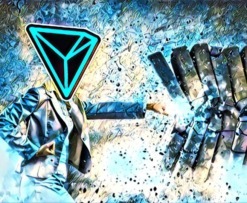 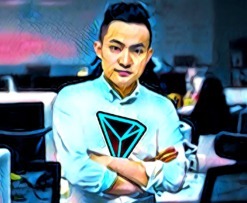 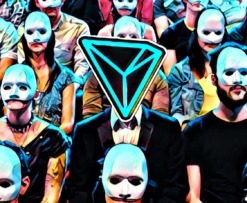 TRON (TRX) Now Has 2 Million Users – What’s Next for Justin Sun and Team?